@kathrynkarv is on Carousell - Follow to stay updated! 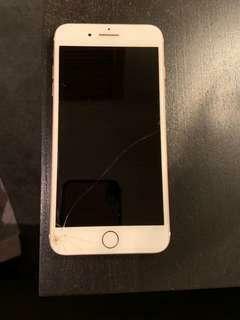 Cracked screen on the bottom left hand corner and a cracked line from the bottom left hand corner to the right side (mid way). Can see these in the photos.